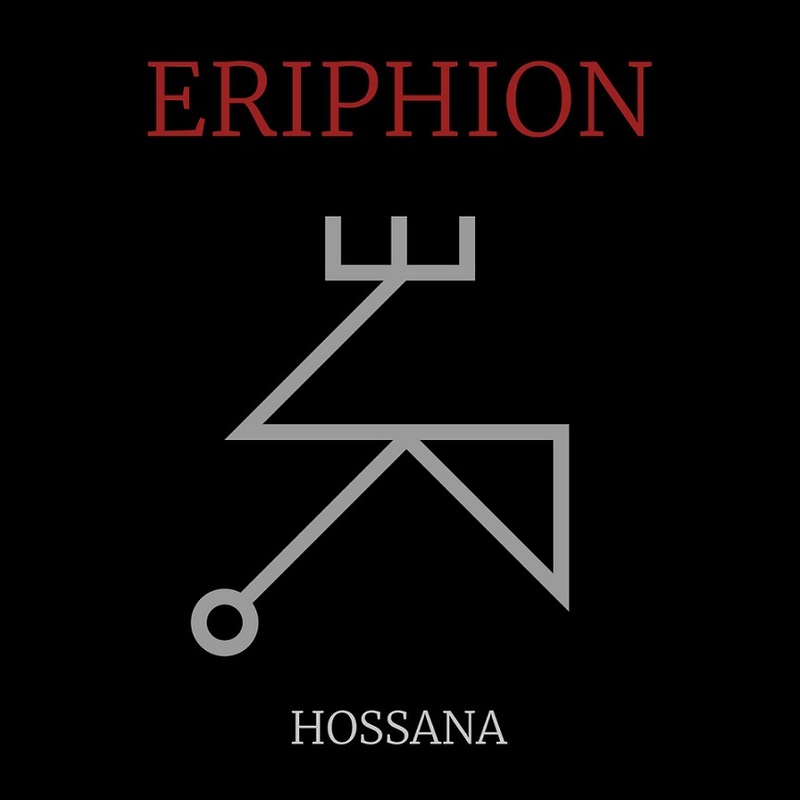 Eriphion, meaning in Greek young lamb, is as you probably easily can imagine, a new band from Greece and Hossana is the debut EP. It consists of 4 songs with total length of 25min, so it’s a quite big sample for someone to get an idea about them. I can say that this EP is divided in 2 parts, as the first 2 songs are fast and the other 2 are moving at a slow tempo. What is common in all songs is the simplicity and minimalism. Each song consists of 2-3 riffs, with a lot of repetition. That’s not bad at all, after all repetition can achieve intense feelings to the listener, and Eriphion manage to do that with the last and best song, The Forest, a slow melodic song, with influences from Burzum’s“Hvis lyset tar oss” and “Filosofem” album. In general, there are many influences from Norwegian and Greek scene, not only at the aforementioned song but also and at the first two. Intentionally I left aside the third song, which is by far the weakest song of this release. A doom, leaning more to death Metal, song, that doesn’t fit with the other 3. Also riffing here is quite poor. I really hope that Eriphion next release would have compositions with more depth, as there were here some potential. I think that this was the biggest disadvantage of this EP, but if they will work harder with their compositions, they will achieve a much better future work.